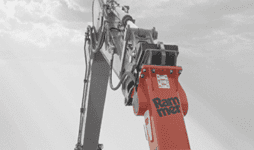 Rammer designed for the hardest of jobs, offers the perfect solutions for breaking oversize boulders, slag removal, tunnelling, open pit mining, secondary breaking and trenching. 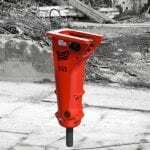 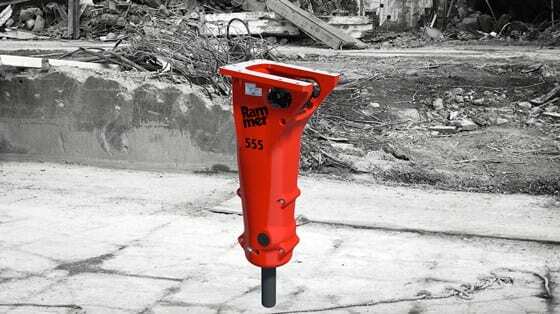 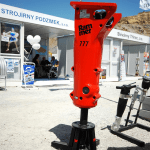 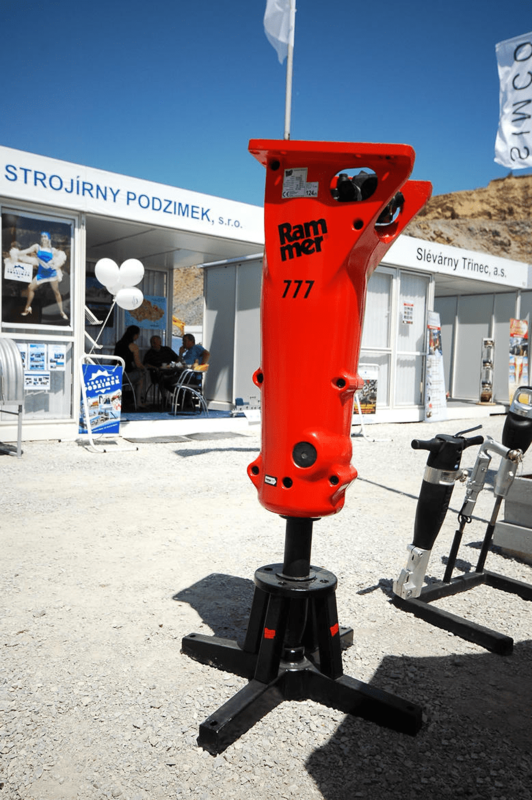 The use of advanced hydraulics, materials technology, strength calculations, impact wave theory and production technology have enabled Rammer to create hydraulic hammers that are powerful, durable, cost-effective and the undisputed leaders in their class. 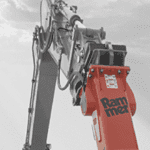 Designed for the hardest of jobs, offers the perfect solutions for breaking oversize boulders, slag removal, tunneling, open pit mining, secondary breaking and trenching.